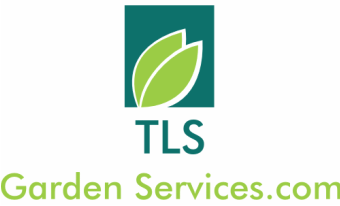 TLS Garden Services, established in 2011. We offer a comprehensive service to both commercial and residential clients, undertaking a wide range of tasks including everything that you would expect from a professional garden maintenance company. 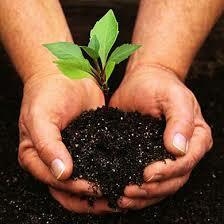 From grass cutting, strimming, lawn care, weeding, hedge cutting, pruning, plant care, planting and mulching borders. We also undertake landscaping projects of fencing, patios, decking, turfing, installing new beds and garden re-designs and much more besides please ask about your specific needs.